Considers the experience of film and cinema in relation to key cultural practices at the time: theatre, tourism and public events. Provides a wealth of contemporary material that allows the reader to see early cinema in its own terms as an evolving (audio-)visual form. 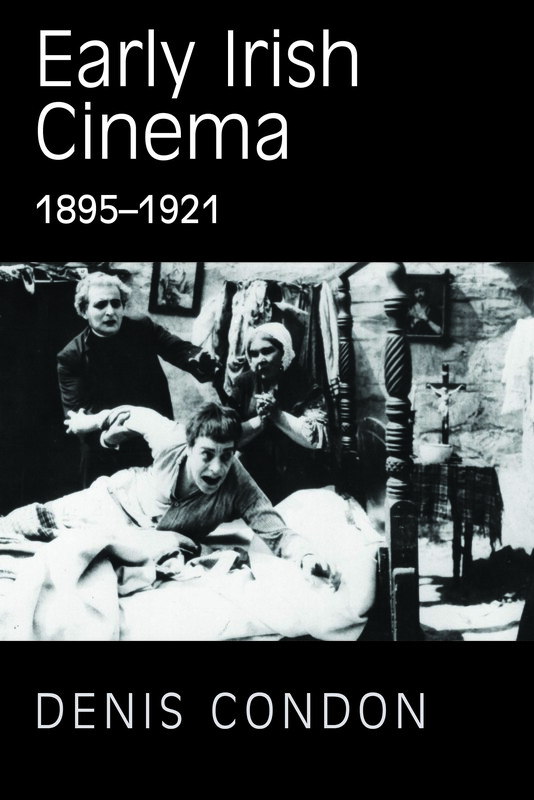 This book examines early and silent cinema and its contexts in Ireland, 1895-1921. It explores where and how Irish people first saw films and what they thought of them, considering the role of film and cinemas in the cultural and political lives of ordinary people. In locating cinema in relation to popular and elite culture during a key period of Irish history, it draws in particular on surviving films and photographs; articles and illustrations in newspapers, magazines, and trade journals; contemporary accounts; and official documents. Working against approaches that see early cinema as a precursor to the so-called ‘classical’ cinema of the 1920s onwards, it provides its readers with a wealth of contemporary material that allows them to see early cinema in its own terms as an evolving (audio-)visual form. It argues that before cinema emerged as an independent institution in the late 1910s, it adapted to the established presentational strategies of the fairground attraction, the political protest, or the sports meeting. Denis Condon is a Postdoctoral Research Fellow, Centre for Media Studies, NUI Maynooth. He has been a Lecturer at the Centre for Media Studies and departments of English and German, NUI Maynooth, Mater Dei Institute of Education, and Dublin City University. He has worked as a freelance film cameraperson and has contributed articles to a number of media related books and journals.